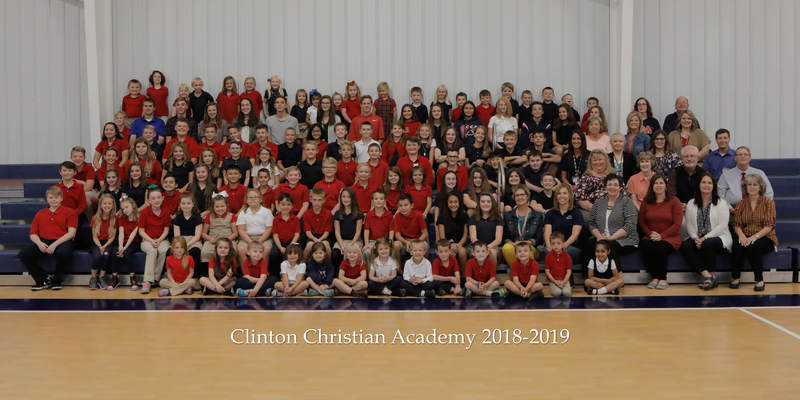 Thank you for visiting Clinton Christian Academy on-line. 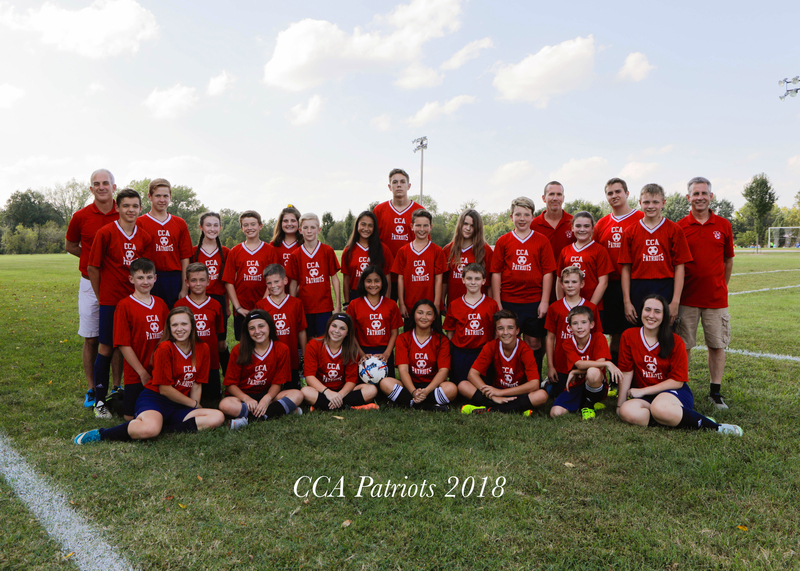 At CCA, students, along with the investment of parents, teachers, staff, and the board of education, strive for excellence in Christ Centered Academics and Christian Principles and Character. 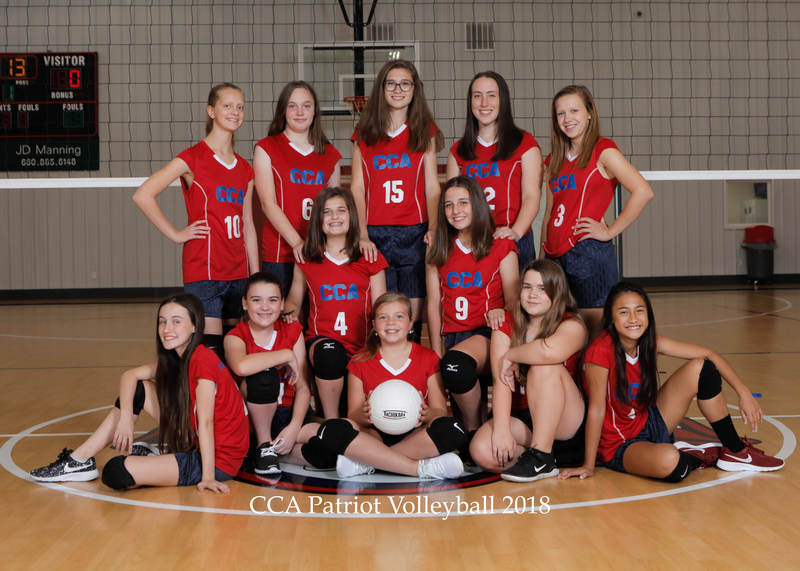 A private school with an environment based on Christian values and patriotism, along with a solid curriculum, creates a school where students feel safe and feel cared for by the staff and teachers. Students say their classmates are like family and they are happy to learn in a school where they can pray. 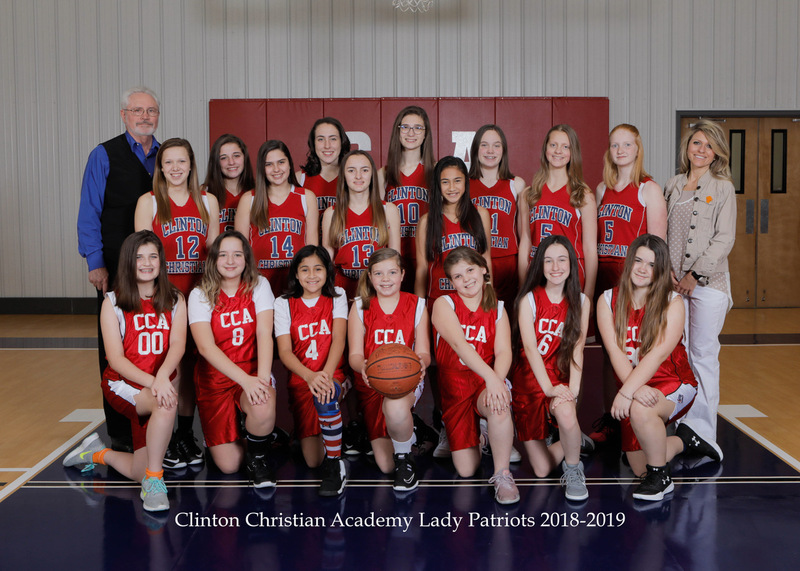 CCA’s mission is to offer a solid Christian-based education, Pre-K through the 10th grade, in a school where Jesus Christ lives in the hearts and minds of those who teach and those who learn. 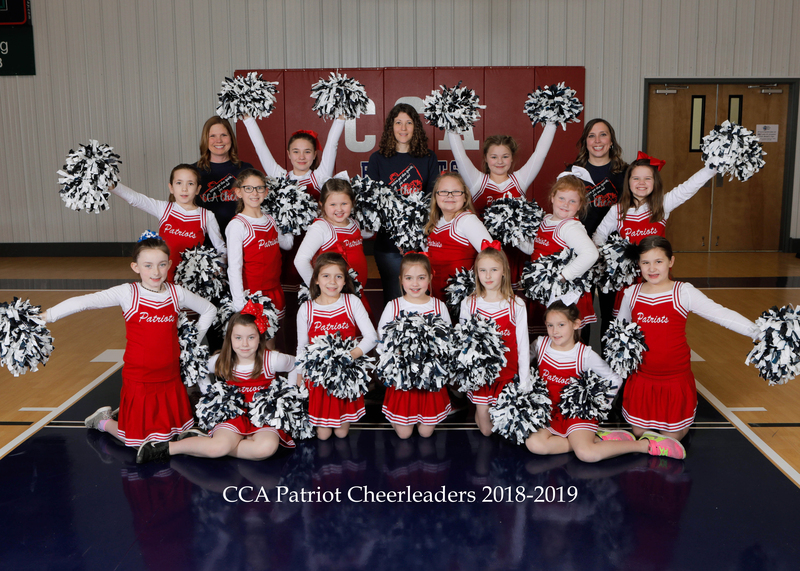 CCA is a private school that provides a K4-10 Christian Education for students in the communities of Clinton, Deepwater, Lowry City, Montrose, Appleton City, Urich, Shawnee Mound, Quarles, Leeton, Calhoun, Windsor, Coal, Tightwad, Warsaw, Lincoln, Leesville, Osceola, and more. 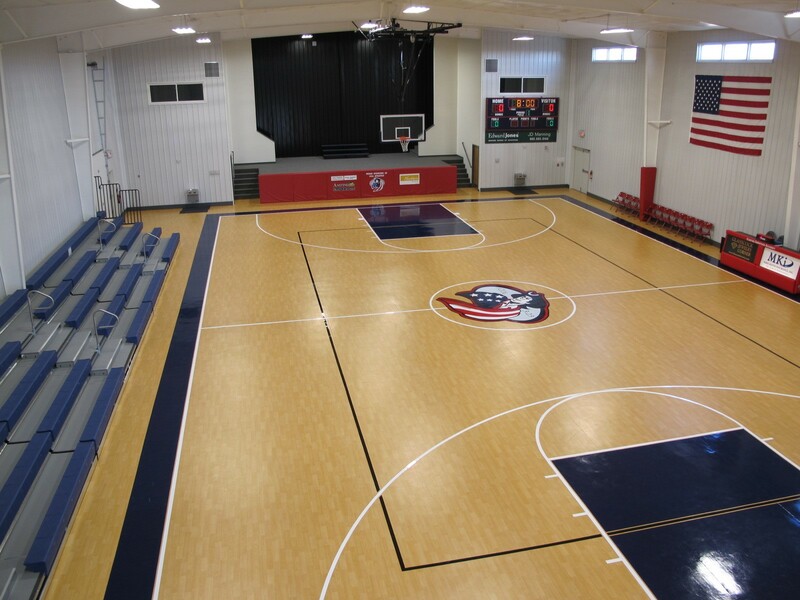 We serve the counties of Henry, St. Clair, Bates, Cass, Johnson, Pettis, Benton. 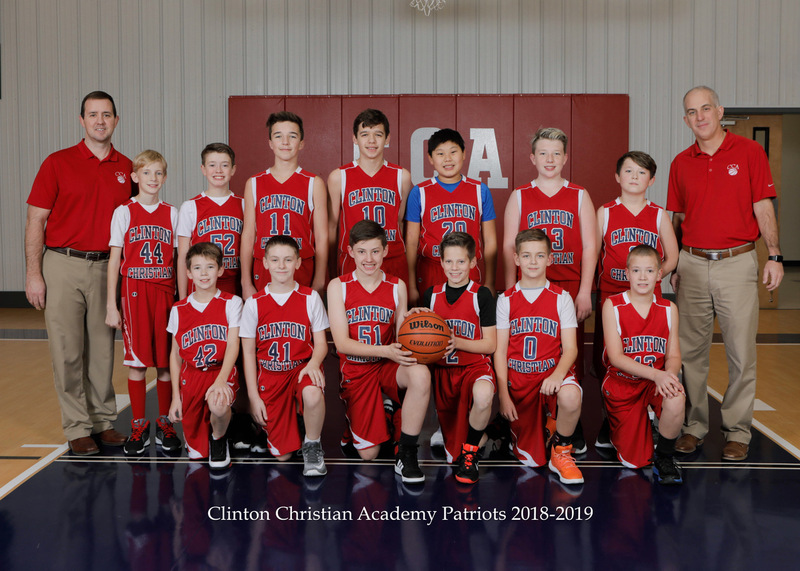 CCA is a Christian School in Clinton, Missouri. 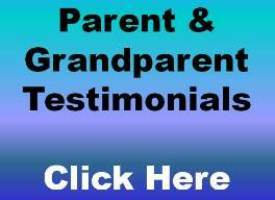 Looking for a CHRISTIAN approach to EDUCATION? 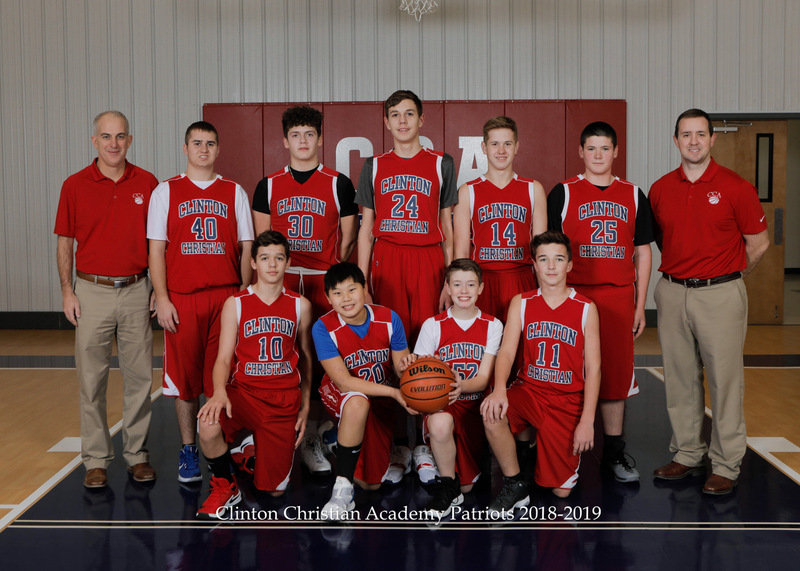 Please call 660-890-2111 for your own personal educational success consultation and to schedule a day for your child to come visit CCA and experience a day of school that teaches Christian Principles and Character through Christ-Centered Academics. If you would like to learn more about Jesus and what He can do for your life click HERE! Students should bring a sack lunch with a drink. Students will travel by bus.